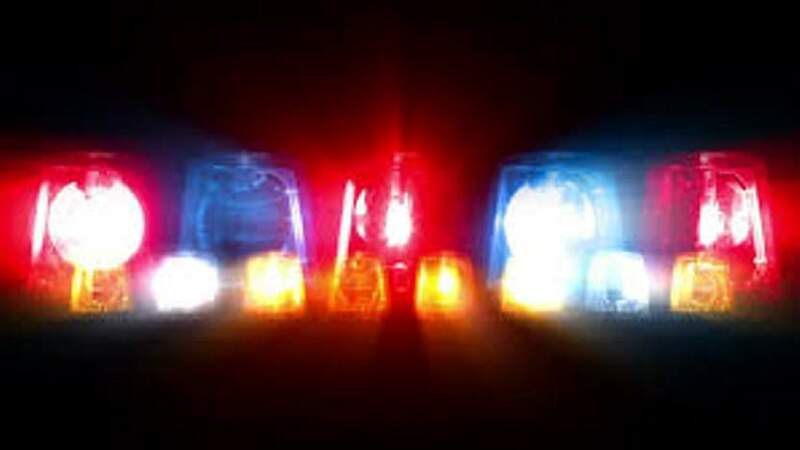 Law enforcement is looking for a man suspected of being involved in a stabbing and shooting at the Iron Horse Inn early Monday in Durango. The Durango Police Department posted to its Facebook page that around 3:37 a.m., authorities were dispatched to the Iron Horse, 5800 North Main Ave., for a possible stabbing and shooting incident. Before officers arrived, the alleged suspect had fled the scene. Officers encountered a man who was bleeding profusely from the leg. “Officers applied a tourniquet to the victim’s wound and paramedics transported him to Mercy Regional Medical Center where he continues to receive emergency treatment,” Durango Police posted about 7 a.m. Monday. The suspect is described as a tall Asian man with a medium build and wearing a green jacket with fur on it. If located, Durango police said people should not approach him and instead call 911. “Due to the ongoing investigation, we are unable to release any further information at this time. Updates will be released when available,” police said in a statement released on the department’s Facebook page. Anyone with information about the incident is asked to call Detective Brad Roach at 375-4738 or dispatch at 385-2900.